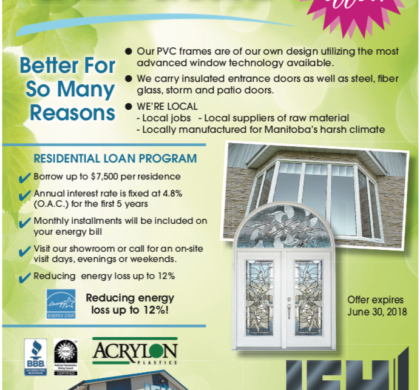 Save 25% on all windows and doors! 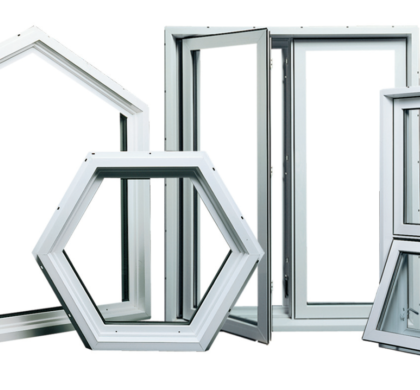 Book a quote for new windows and doors now, place your order and have them installed in Spring 2018! 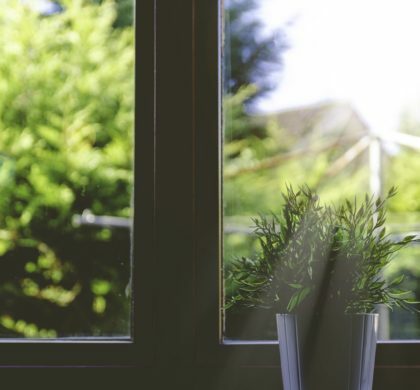 Fall is a great time to update your windows and doors! Book now to qualify for our special fall discount! 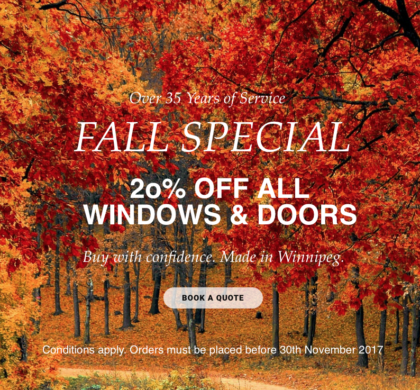 *Windows must be ordered by November 30th to qualify. 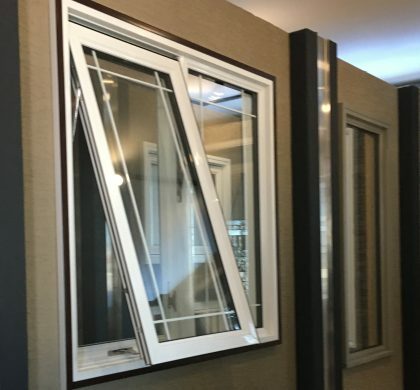 Local Window Company or National Chain?